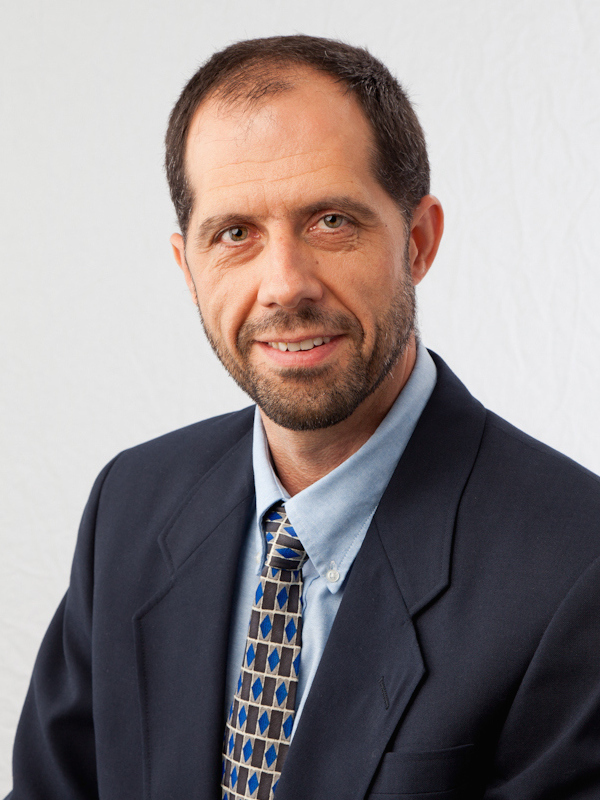 Dr. Lafon’s primary research interests are in vegetation dynamics and plant geography. He is interested in the consequences of natural and anthropogenic disturbances for vegetation structure, tree species composition, and biodiversity in forested landscapes. He also studies the interactions of terrain, climate, and vegetation that generate spatial patterns in disturbance regimes and vegetation characteristics. Most of his research focuses on vegetation dynamics of the Appalachian Mountains and other parts of eastern North America, and addresses forest disturbance by fire, ice storms (major freezing rain events), and insect outbreaks. He also collaborates with Texas A&M geographer Dave Cairns to investigate alpine treelines. Dr. Lafon’s work relies on fieldwork, including dendrochronology, but also involves other methods, such as ecological modeling and remote sensing analyses. Aldrich, S.R., Lafon, C.W., Grissino-Mayer, H.D., and DeWeese, G.G. (2014) Fire history and its relations with land use and climate over three centuries in the central Appalachian Mountains, U.S.A. Journal of Biogeography, 41:2093–2104. Young, A.B., Cairns, D.M., Lafon, C.W., and Moen, J. (2014) Geometrid moth outbreaks and their climatic relations in northern Sweden. Arctic, Antarctic, and Alpine Research, 46:659–668. Wonkka, C.L., Lafon, C.W., Hutton, C.M., and Joslin, A.J. (2013) A CSR classification of tree life history strategies and implications for ice storm damage. Oikos, 122:209–222. Lafon, C.W. and Quiring, S.Q. (2012) Relationships of fire and precipitation regimes in temperate forests of the eastern U.S.A. Earth Interactions, 16-011, 15 pp. Flatley, W.T., Lafon, C.W., and Grissino-Mayer, H.D. (2011) Climatic and topographic controls on patterns of fire in the southern and central Appalachian Mountains, USA. Landscape Ecology, 26:195–209.